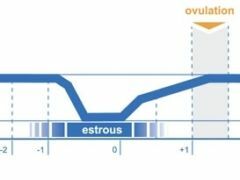 The Estrous Detector provides producers with an easy to use and inexpensive solution to accurately identify estrous and not miss another cycle. 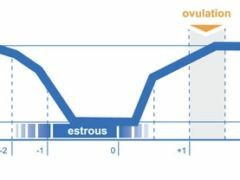 Determine precisely when to mate by pinpointing forthcoming estrous to increase breeding success, without the frequent false positives, inaccuracies and breakage or losses common with other devices. Price: $540.00.